We tracked where they first landed and how they did when faced with their first gunfight. Don’t worry we kept the clips short and to the point. We compiled the 10 best clips that had the best starts and most entertaining endings. If a player landed in a remote area with no action, we did not include them. Sorry CourageJD. 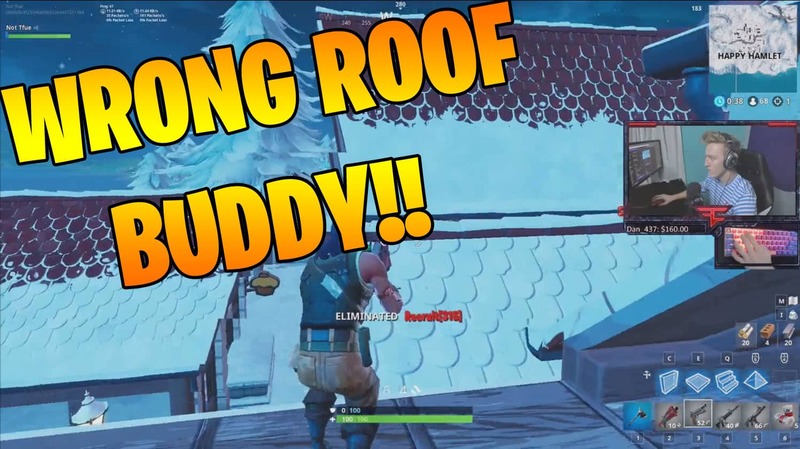 Making the final cut is: TFUE, Cloakzy (best clip of all), TimTheTatman, DrLupo, Myth, Hamlinz, Daequan, Symfuhny, Chap, Dakotaz (biggest RIP of all). These guys had entertaining starts and some have crazy endings. Most notables, a premature deploy and a game crash before landing. Out of our ten pros only one failed to register a kill when facing his first enemy of season 7. We also have a pro scrambling to find a weapon when landing. 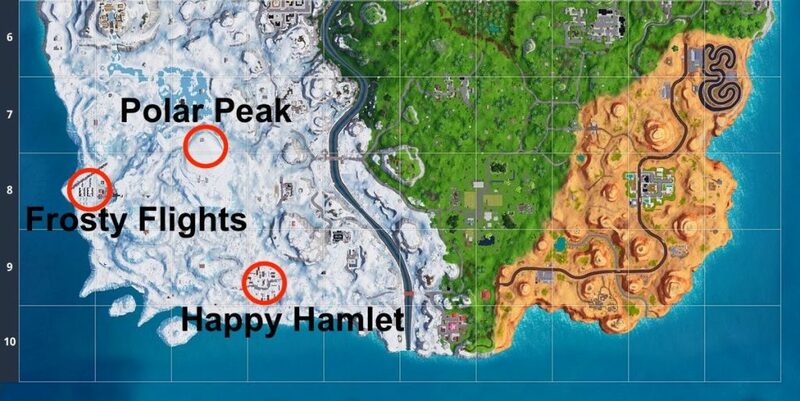 The new Fortnite Season 7 map has 3 major location changes, with the main change being Happy Hamlet. Daequan, Myth and Hamlinz immediately notice the name labeling it “Happy Hamlinz”. Not sure if this will be a trend with all players, but it sure was funny that all three of them mention it on their first drop from the battle bus. Season 7 patch notes. Fortnite Season 7 has officially arrived and we will be seeing a lot more from the Fortnite pros. However, pro or amateur, there is a first time for everyone and we wanted to capture, combine and present it to our fans. 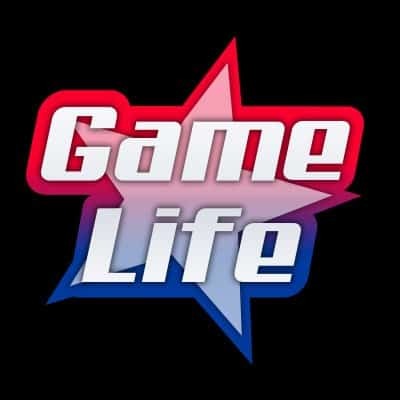 Enjoy Season 7 & Happy Holidays from team Game Life.